5 Stone Buildings members act for large and small partnerships as well as individual partners. We have expertise across the whole range of partnership law. Most members undertake advisory and litigation work and drafting in all areas in the law relating to partnerships, limited partnerships and LLPs. 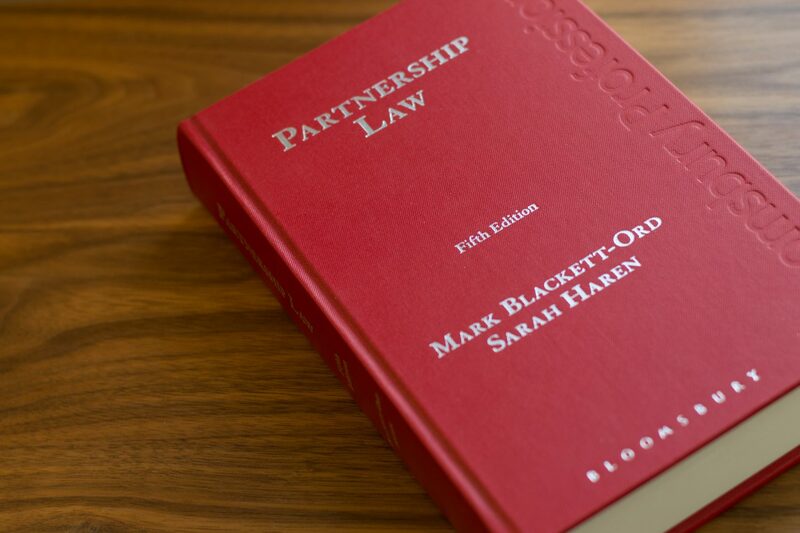 Mark Blackett-Ord has appeared in many of the leading cases in this field and edits Atkins Court Forms’ volume on Partnerships and LLPs and (with Sarah Haren) is the author of Partnership Law (Bloomsbury), the leading text book which is in its 5th edition (2015). Members act for large and small partnerships as well as individual partners. Clients include solicitors, accountants, architects, surveyors and other professionals. Members are also used to dealing with partnerships in the context of joint ventures and collective investments.